Besides the eyes, people pay close attention to a person’s lips. According to physiognomists or the face scientists who are experts at reading facial cues, the shape of your lips can also convey your distinct characteristics. You use your lips for talking, eating, smiling, and kissing. When you’re happy, sad or angry, it is your mouth that’s usually the first to give away your emotions, aside from your eyes. Jean Haner, who wrote from the book “The Wisdom of Your Face,” says that the shape of your lips is directly related to your personality and behavior based on ancient Chinese philosophies. You were born with this feature because it is connected to who you really are. People who have full thin lips are usually timid. But their shyness and introversion mean that they can be independent and self-reliant. They are perfectly fine and content with spending time alone. When it comes to relationships, however, these people might need a partner in life who will set some direction and motivation. They should be in a relationship with someone who enjoys a clear-cut hobby, or interest, or purpose in life. Kirsten Dunst and Kate Middleton are examples of celebrities with full thin lips. You are empathic and your parental instincts are strong. Safeguarding and protecting the people you love or care about is instinctive for you and you take pleasure in looking out for the welfare of others. You may also have a very small group of friends whom you’ve known for a long, long time. You prefer to keep it this way because relationships are sacred to you. The people whose lips are are plump in the center are comfortable with being in the spotlight. They enjoy being the center of attention and may be gifted performers or the life of the party. These people like to spend time with a group rather than be alone. They are fun to be around and relish in having an exciting life. They can also tend to be “drama queens” when it comes to relationships. Model Chrissy Teigen is one example of someone whose lips are plump in the center. Those with thin upper lips but a normal-sized lower lip are people with great leadership qualities. They seem to be always charged up, positive and have fire running through their veins because they are so energetic and vibrant, like superstar Reese Witherspoon. These people are great at convincing others. They are able to hold their ground on issues that are so dear to them. Though usually successful in their career, people with thin upper lips may find romance a bit challenging. If your upper lip is naturally thicker or more voluminous than your bottom lip, you’re likely to be charismatic. What is more, you probably enjoy kidding around. You also have an emotional streak; some could say you like the drama and enjoy the attention you get from others. If this is the shape of your lips, you have a high opinion of yourself but people will be drawn to you for your magnanimous personality. A person with a larger and thicker lower lip will not enjoy working at an office job. They have such an energetic personality that remaining chained to a desk in a 9-to-5 job will not suit them. Instead, these people like to visit places and meet new people. They have an adventurous streak and know how to have fun. They can shine better and serve as a positive influence in careers that involve mingling with others on a regular basis. People with small and round lips, or doll lips, are devoted friends. They are compassionate and kind to those who seek their help. However, if you don’t know them well enough, you might think they are selfish or self-involved. They may also like to get into naughty fun once in a while. Drew Barrymore is one star with small but puffy lips. At least 60 percent of men have this lip shape, like George Clooney. It’s an indication that they value achievements and their work. 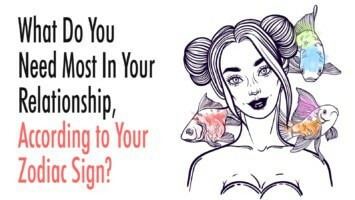 Additionally, they will likely be difficult in relationships because they have a type-A personality. They don’t easily relax around people. These are the people who will always think of ways to help others. But if their lips are thin even if their mouth is large, they aren’t as giving or generous as the others. People with wider lips, no matter how thick or thin, are often lively and animated people. They have a large circle of friends and are adaptable to all kinds of personality. What is more, they like to do their own thing and take the lead rather than follow. 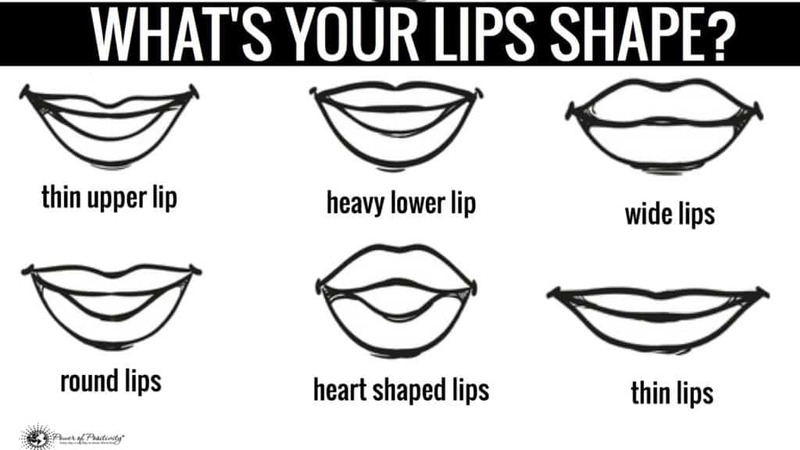 Your lips are not only defined by general size, shape, or thickness. Physiognomists also study the contour and definition of your philtrum. This is the “V” or “U” that is found on your upper lip. It forms within two to three months of pregnancy, as the baby’s face take shape inside the womb, according to scientists. Women who put on lipstick follow the outline of the philtrum to give their lips more definition. The origins of this body feature can be traced back to the 17th century when the Greeks referred to this shape as the dimple of the upper lip or philtron in the Greek language. It was also denoted as a love charm because the groove can be so mesmerizing. The philtrum has also been referred to as Cupid’s bow after the Roman god of love. Here’s what physiognomists read about your personality based on your philtrum. People with undefined Cupid’s bow, like superstar Julia Roberts, are reliable and responsible people. They are very generous as well. At times, they might not recognize social boundaries. They may also come off as headstrong. Nevertheless, they are dependable when it comes to tackling problems. Additionally, they may fail to observe self-care. They are capable of efficient time management and usually have excellent work ethic. If yours is deep, defined, and shaped like a Cupid’s bow then you are likely a very creative person. Just like Taylor Swift, you are driven by artistic pursuits as a way to express yourself. You may also have an excellent memory recall, which means you’re pretty good with names, events, and other social interactions. As a creative person, you can be spontaneous and impulsive so you need people around you who won’t easily be thrown off by your unpredictability. If your Cupid’s bow is rounded and not sharp, it’s an indication of your kind spirit and compassionate heart. People with this lip shape are also sensitive so they might be easily triggered or upset when they see misfortunes and unfairness in the world. These people take the time to help the less fortunate and are considerate of those around them. Actress Amanda Seyfried has lips with a rounded cupid’s bow. Those with Goldilock’s lips do not have thick or thin shapes. Theirs are pretty ordinary and fairly medium-sized. Their Cupid’s bow isn’t overly sharp nor undefined. In short, their lips are just right, like the lips of Oscar winner Emma Stone. These people have a pretty balanced life and can easily tackle anything. They possess a positive mindset, common sense, and sharp logic. These people also listen well and are not judgmental. They don’t crave drama in relationships. In other words, they are not needy but they also do not require a deeper connection with other people. You’ll mess the natural features of your face if you change it using cosmetic enhancements or surgery. Reality TV star Kylie Jenner is someone who’s famously had her lips done. But following ancient Chinese beliefs, you’ll change your being, your destiny, or the path you were meant for if you have your lips injected with fillers. So, for physiognomists, getting your lips unnaturally plumped implies that you are selfish, needy, and controlling. The bigger you get your lips injected, especially on the upper part, the more drama you crave in life. People who get more lip injections on their lower lip are pleasure seekers. They want to live an enjoyable life. They also want the comfortable life and might look for a mate who will spoil and pamper them. The famous saying goes that if the eyes are the windows to your soul then the lips are messengers of what is in your heart. 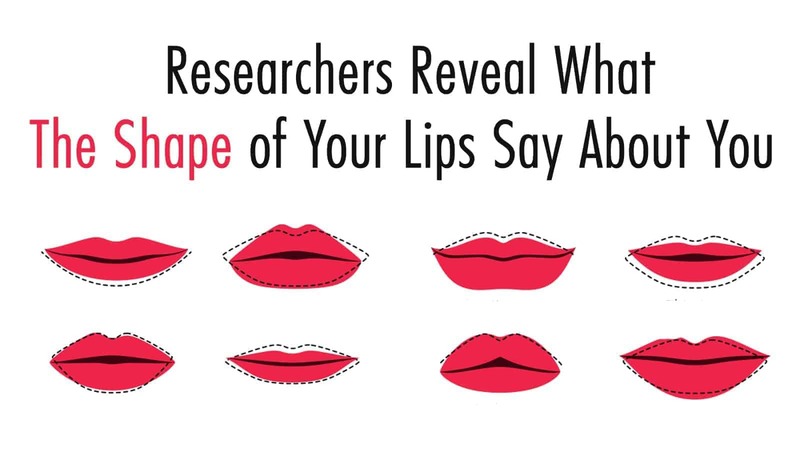 Though some people might not buy into these ancient Chinese beliefs today, it’s still amusing and interesting to learn a bit about yourself just by looking at the size and shape of your lips. Lipsology, or the art and science of reading the characteristics of a person’s lips, does not reveal clues about a person’s future, fortune, or luck in love. Unlike palm reading, this is about determining your personality traits, your energy, and your general outlook in life. When you pay close attention to these markers, you can better understand who you are. You can also find new directions in your life to positively act on what you have learned about yourself. Lipsology can provide insights, encouragement, and affirmation. 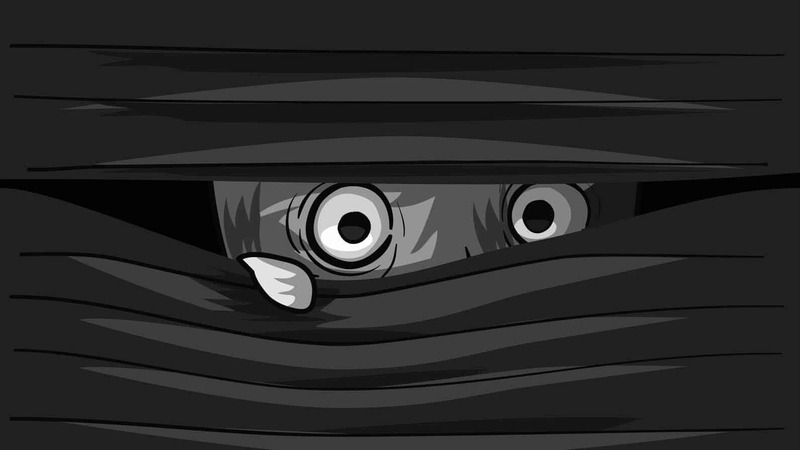 Some might think its mystical mumbo-jumbo but there are others who believe in its truth.